The Ariat Heritage Elite Grip Full Seat will take your schooling to a whole new level! 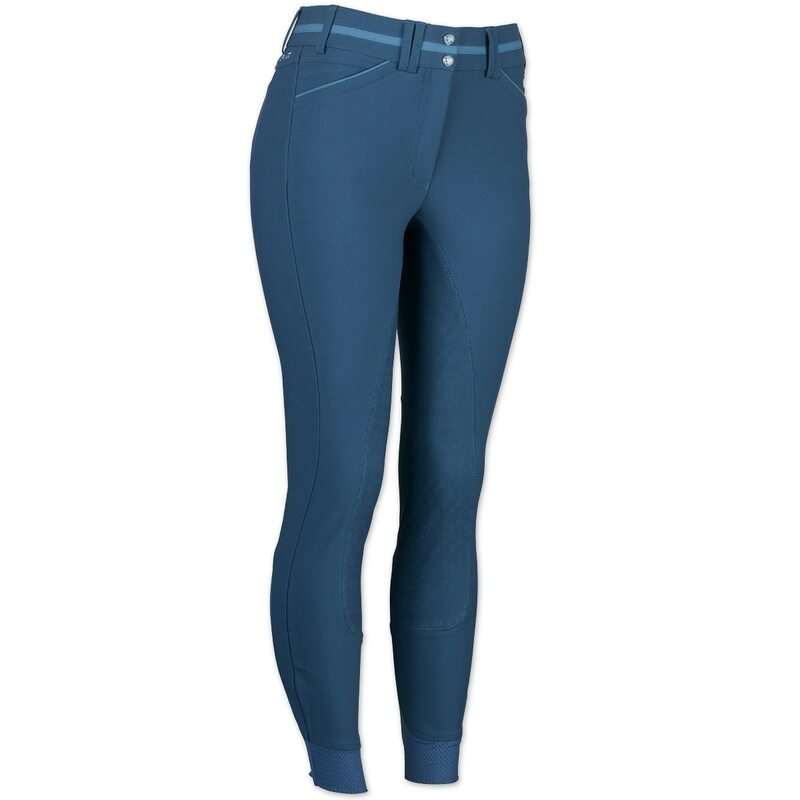 These sporty breeches have a superior four-way stretch fabric for the utmost comfort and mobility during every ride. The Ariat® Hex silicone grip full seat gives you optimal grip for security in the saddle. Additionally, the Calf Fit System™ provides custom support at the calf an ankle, alleviating pressure points and friction while mesh calf panels add breathability. As flattering as they are practical, these breeches boast Core Control Technology® that provides targeted support for core muscles and slims the silhouette as well as a V3® elastic insert in the back waistband for superior stretch and recovery. As if these breeches didn't have a ton of great features already, they also have a stain-repellant NanoSphere® finish so they can stand up to whatever life throws your way. 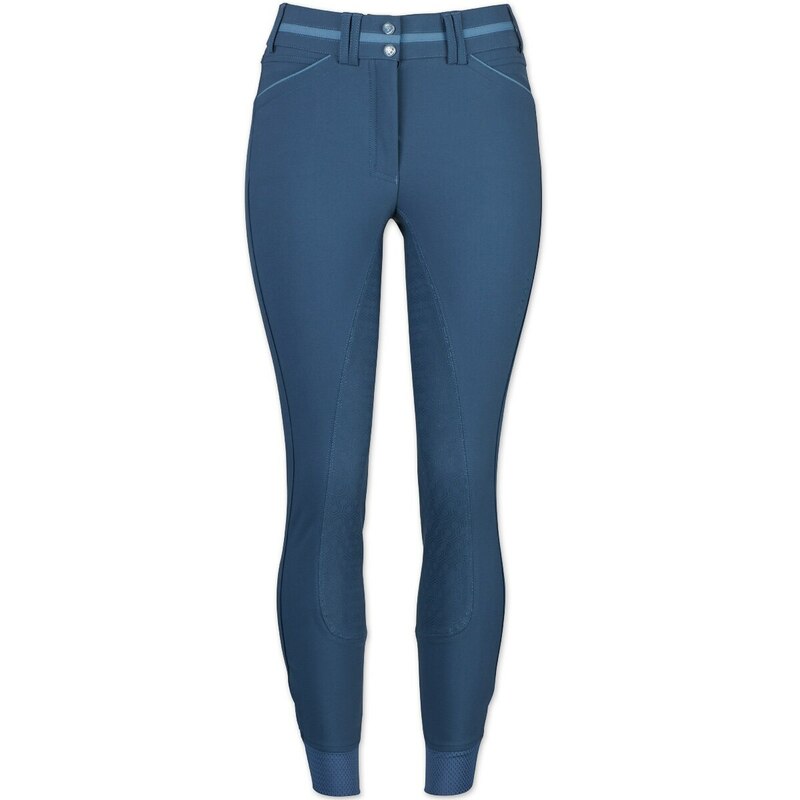 These breeches are sure to be the ones that you reach for every time.